Foil shielded but still quite flexible multipair cable with 4 individual shieleded and isolated balanced audio line for balanced signal transport. Overal aluminimum foil shield and drain wire for overal ground shielding. Tinned OF Copper stranded conductors. 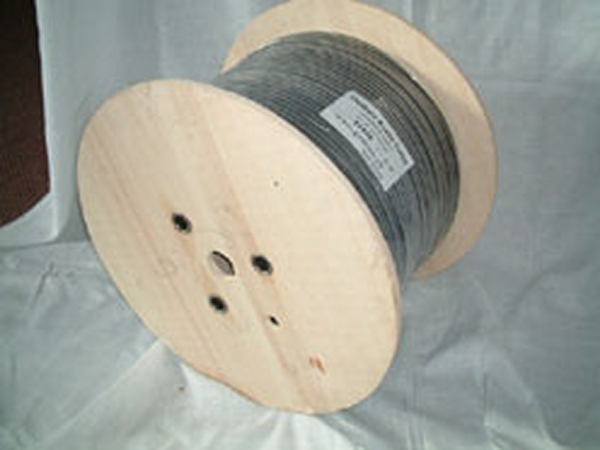 Cable sold per meter in cut length or standard spools. All multipair cables outside jacket are numbered each meter for easy length termination.